LOOKING TO BUY OR SELL A USED AMBULANCE? At Ambulance Trader we match buyers with sellers, helping you to cut out the middle man. 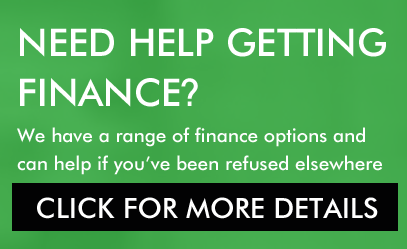 We also over a range of finance options and can help buyers achieve finance even if they’ve been refused elsewhere.